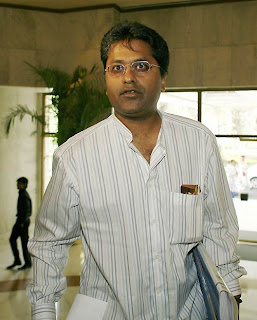 What made Sharad Pawar abandon his protégé, Lalit Modi, in the great battle raging over the Indian Premier League (IPL)? Pawar, and Civil Aviation Minister Praful Patel have both denied that Lalit Modi has become the latest stress test of their Nationalist Congress Party's (NCP) alliance with the Congress. But at the meeting, Pawar was reportedly told about recorded phone conversations between Modi and politicians. The Congress leaders also briefed Pawar on mounting evidence of financial irregularities involving Modi. Pawar was reportedly told to distance himself from Modi.